An exceptional pepper, lively and hot. The Shimoga district is situated in the Indian state of Karnakata, a region north of where the majority of peppers we are accustomed to are grown. 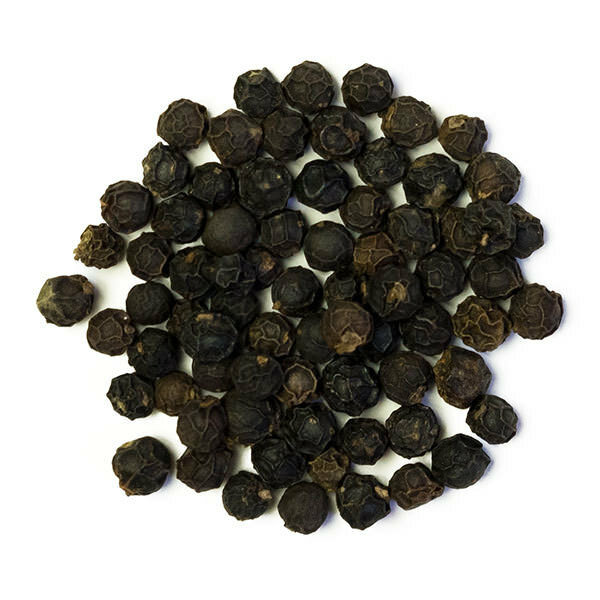 This terroir gives the pepper a distinct and direct fragrance, with a hot, prickly side that develops slowly and lingers in the mouth. A unique pepper, yours to discover. Sudheer is a master! A master spice guide/merchant, a recognized pepper specialist and fortunately for us, a generous collaborator and friend! 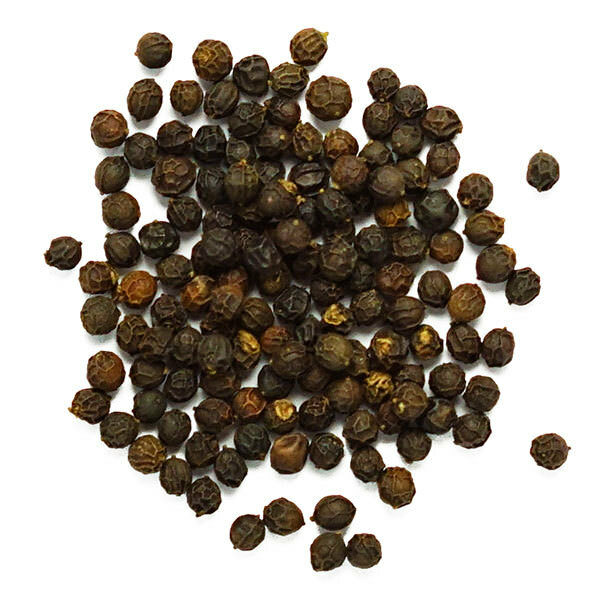 Many years of mutually beneficial teamwork have allowed us to access some of India’s most elusive and select peppercorns. 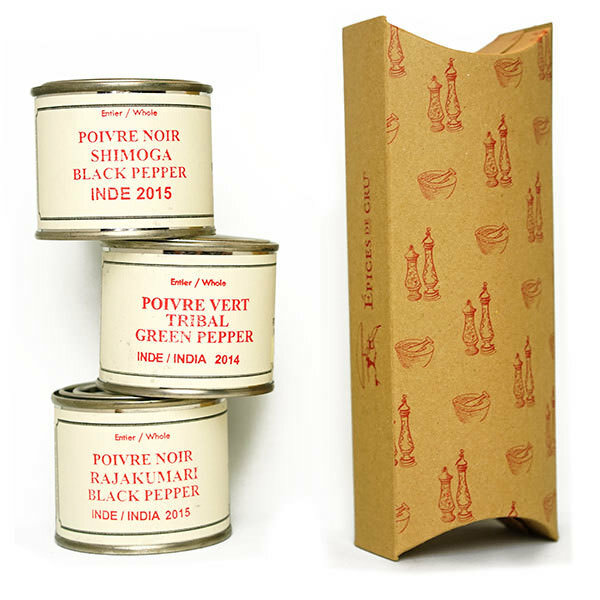 With his fine eye, knowledge of exceptional terroirs, amazing nose and sense of justice, peppers that were once exclusive to Indians-in-the-know is available at Epices de cru.